A well-known past tends to be what first comes to your mind when you think of Rwanda, but let us introduce you to the present. In the cities, you’ll find welcoming people, a warm sense of community, and museums documenting Rwanda’s history. 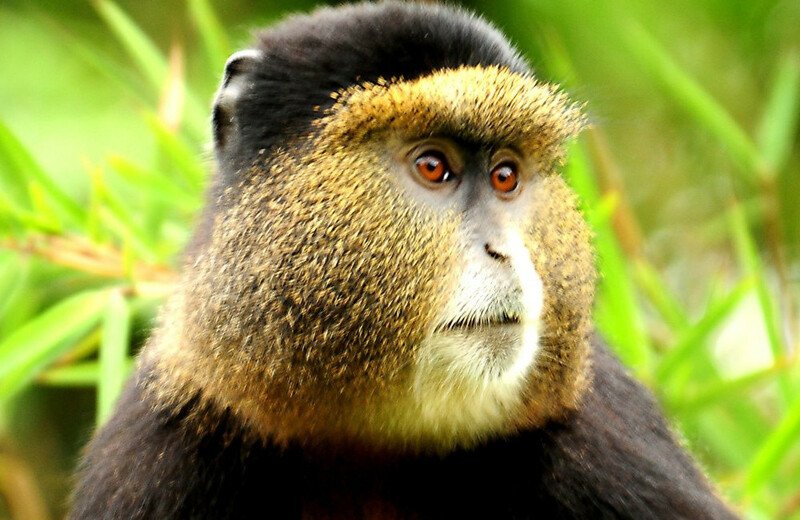 Teeming with wildlife, the natural scenery is nothing short of tremendous – lush, misty mountains cut across the landscape while gorillas and golden monkeys dwell in the forests. Still considered to be an “undiscovered” travel destination, world-famous conservationists found something incredible here, and soon so will other travelers. Need help planning your Rwanda tour? 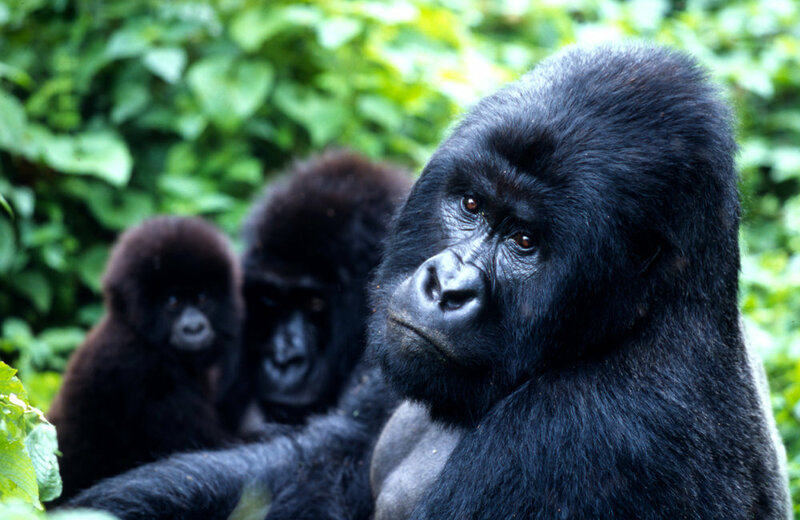 Friendly Gorillas safaris is a giant when it comes to meeting safari and budget expectations of its clients. 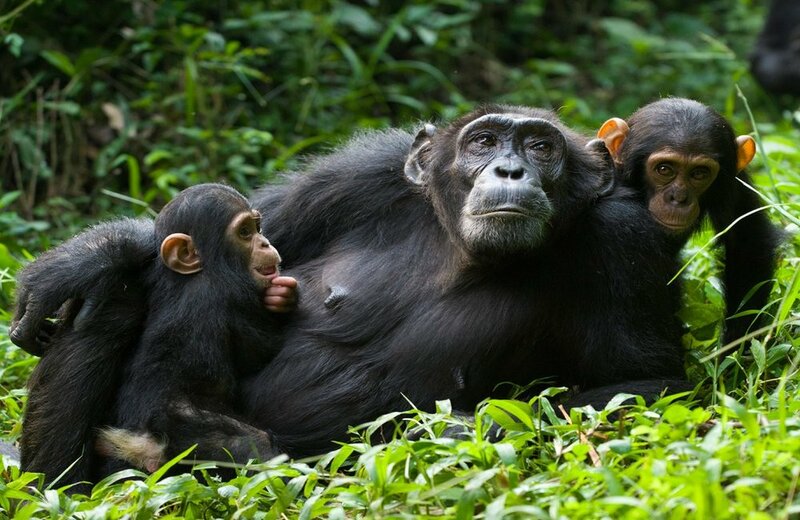 We offer very flexible Rwanda safari packages that provide fascinating experiences.